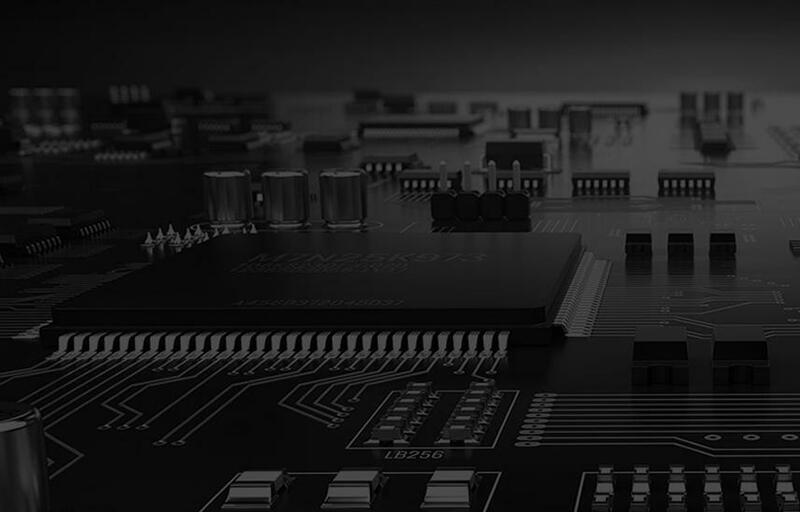 At Sierra Assembly Technology Inc., we understand that quality is the primary goal of PCB assembly. The higher the product quality, the high its reliability. We work with our clients to ensure that our PCB assemblies comprise creative designs, with the requisite quality, and power to support industrial applications. We are able to accomplish this due to our state-of-the-art facility, which comprises the latest in PCB design and assembly equipment. Our facility includes a variety of workstations, prepping equipment, assembly lines, two production lines, and assorted systems for PTH and SMT processes. The following points list all the equipment that is available in our facility. Screen printer with 2D Camera System, Auto Pin Placement, Auto Wiper, etc. Capable up to 44 different types of QFP, QFN, BGA, CSP, etc. As a leading circuit board assembly and service provider, to ensure that we can meet clients’ requirements, we conduct repair and maintenance programs regularly to help keep our equipment in optimal performance conditions. This allows us to continually design and assembles industrial grade PCBs and assemblies. All our processes adhere to the regulations of IPC, RoHS, and ISO 9001:2008. Please contact us if you have any queries regarding our equipment or services.